COPENHAGEN: Danish police said yesterday they found the bodies of a slain Syrian refugee and her two young daughters in a freezer in their apartment, as they launched a manhunt for the girls’ father. 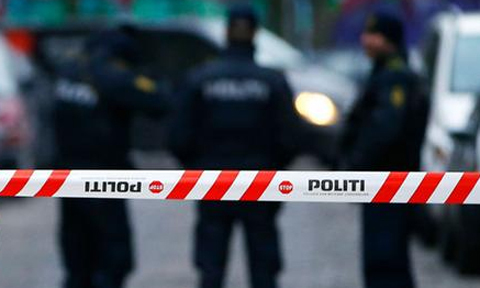 The bodies of the 27-yearold mother and her seven and nine-year-old daughters were found inside a freezer in their apartment in the southern Danish town of Aabenraa after a concerned relative had not heard from them for days. “Police went into the apartment and found the three bodies in a freezer,” local police said in a statement. “The victim’s husband and the father of the two children was not in the apartment, and we are actively searching for him,” the statement added. The Syrian family arrived in Denmark in 2015 and were granted refugee status. The Scandinavian nation welcomed 21,000 migrants in 2015. The influx has significantly slowed since Denmark re-established border controls in early 2016.